Tetra Pond Koi Sticks are suitable for all varieties of koi, combining balanced nutrients and trace elements to promote growth and healthy digestion. The floating sticks are suitable for mid-water feeders, providing wholesome proteins needed for recovery and vitality. 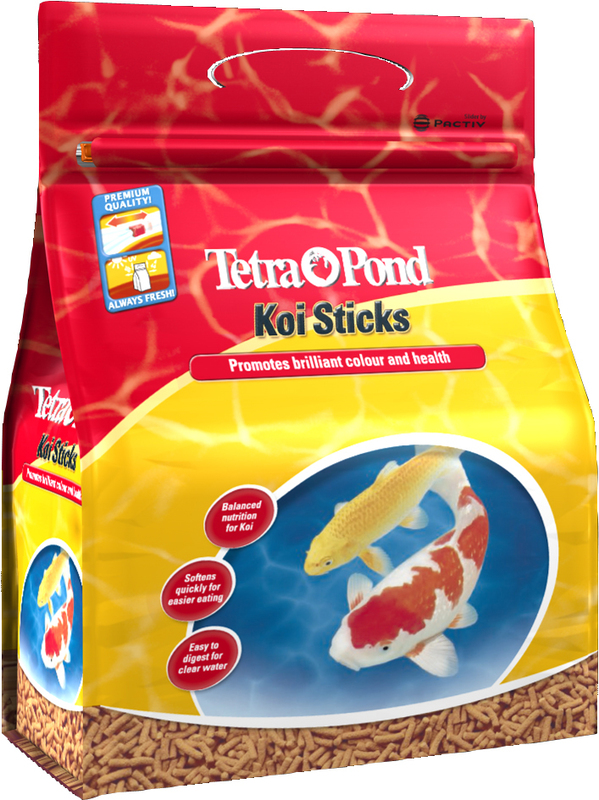 There are currently no questions for Tetra Pond Koi Sticks Fish Food - be the first to ask one!